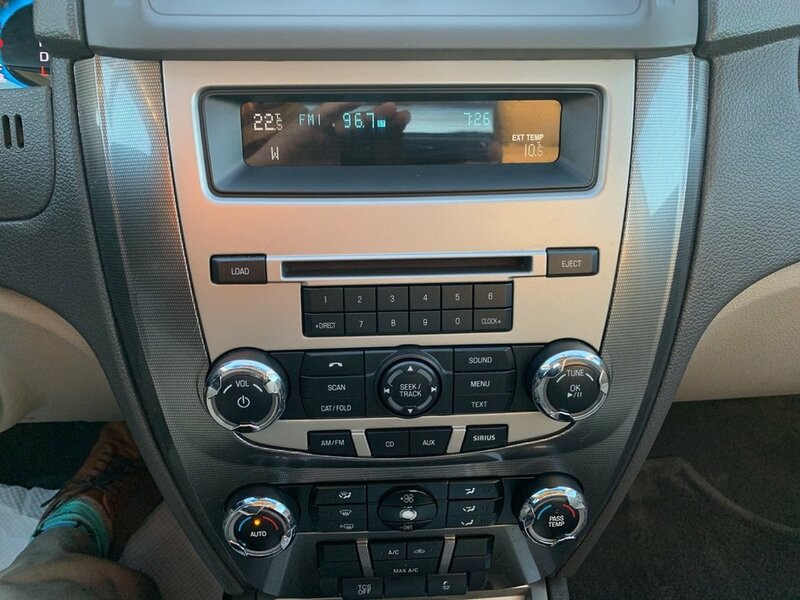 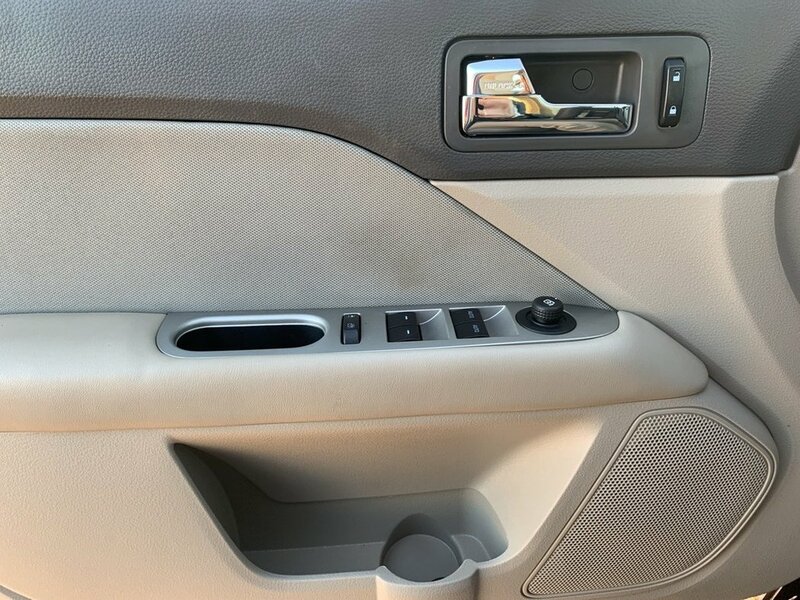 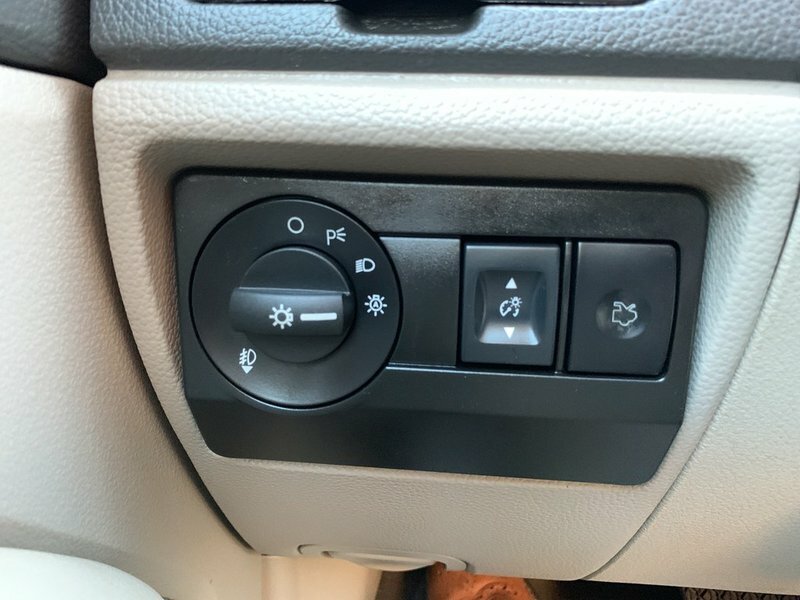 Sony audio, reverse sensing system, ambient lighting, automatic temperature control, power front seats, SYNC bluetooth with USB and all other standard features. 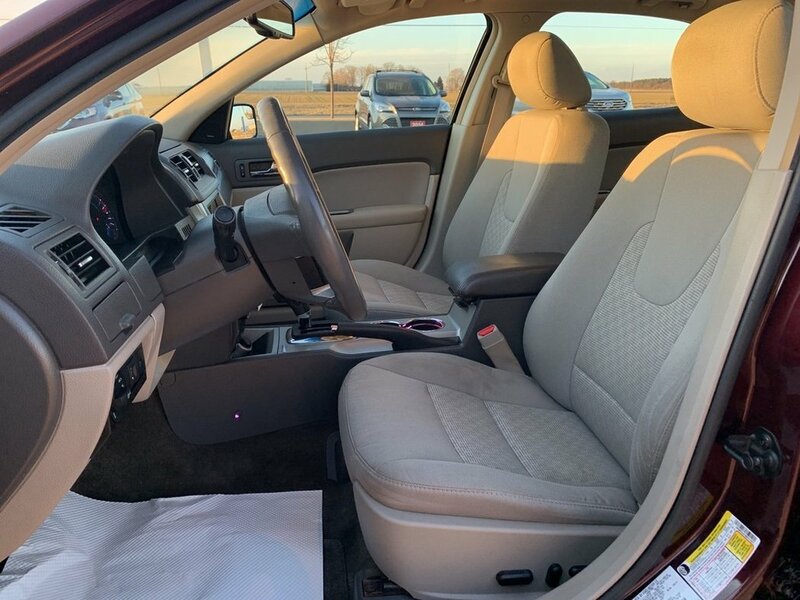 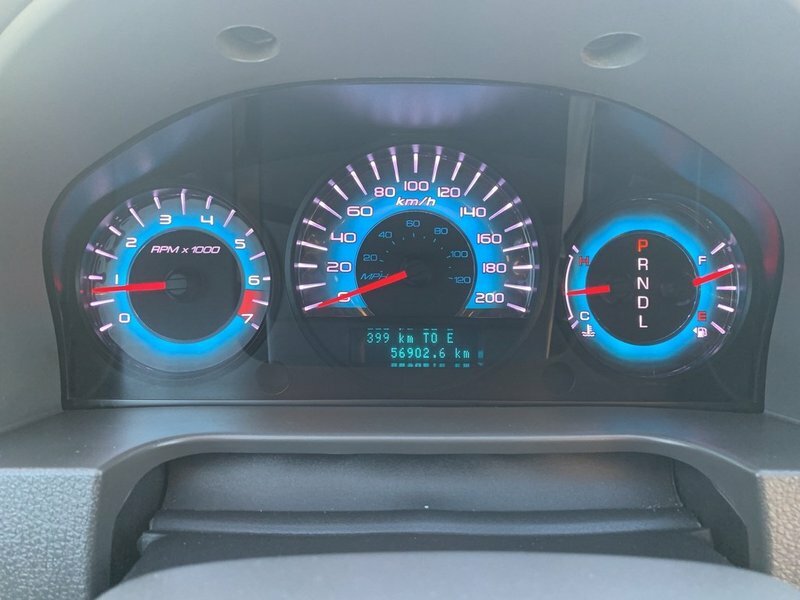 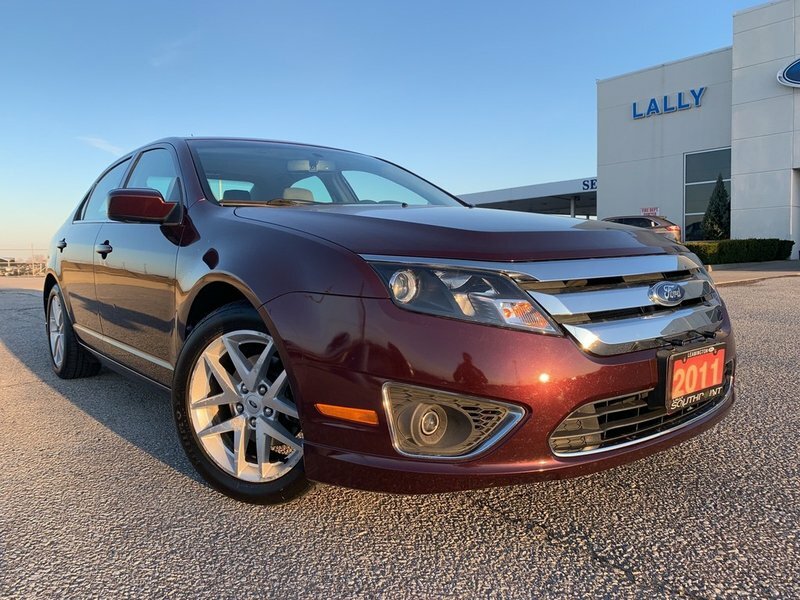 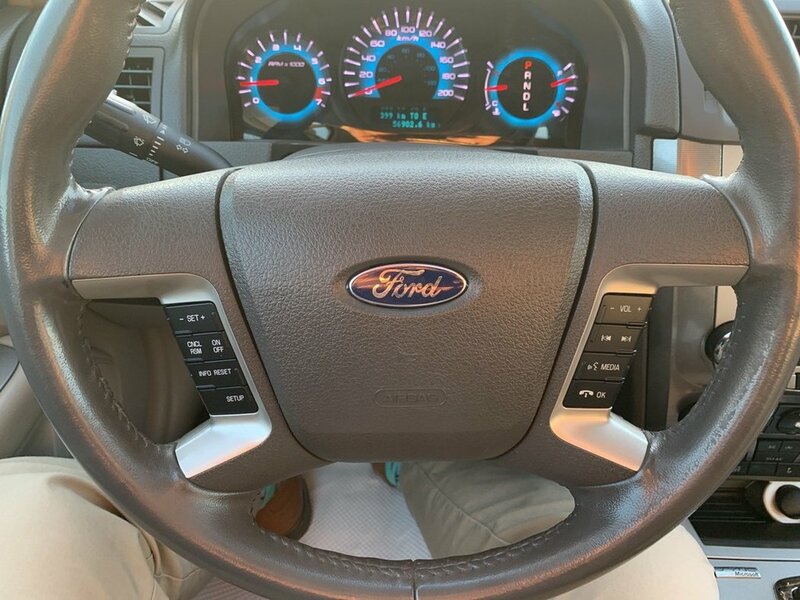 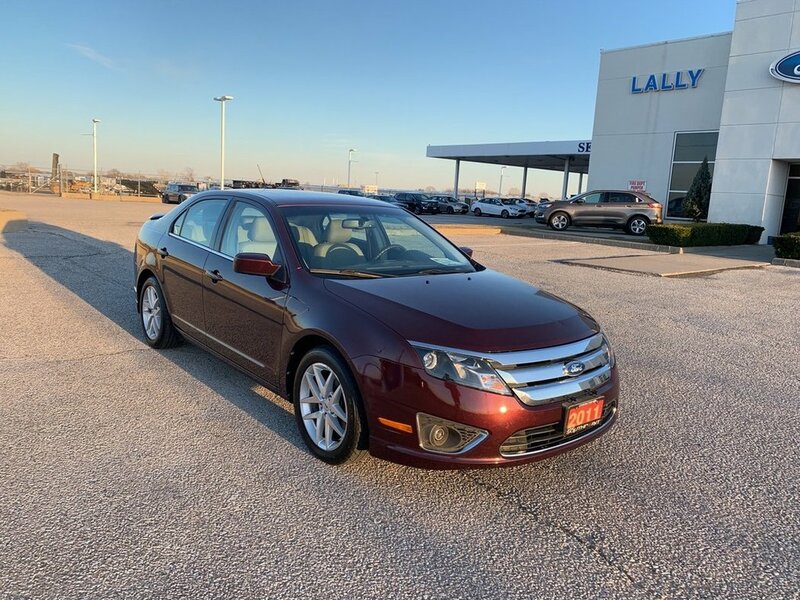 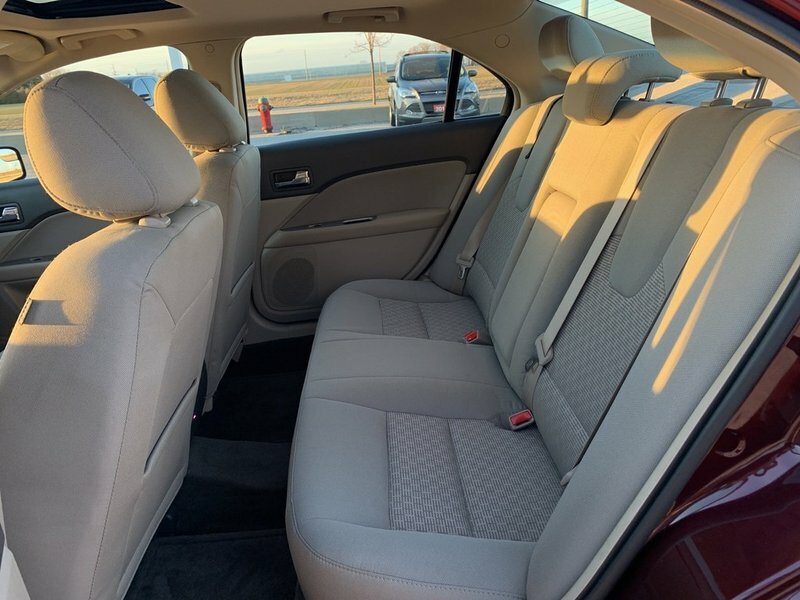 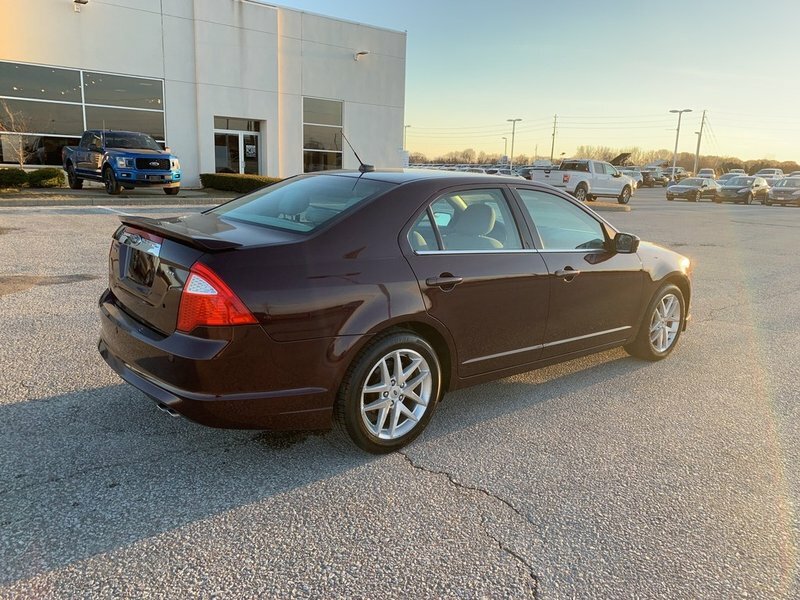 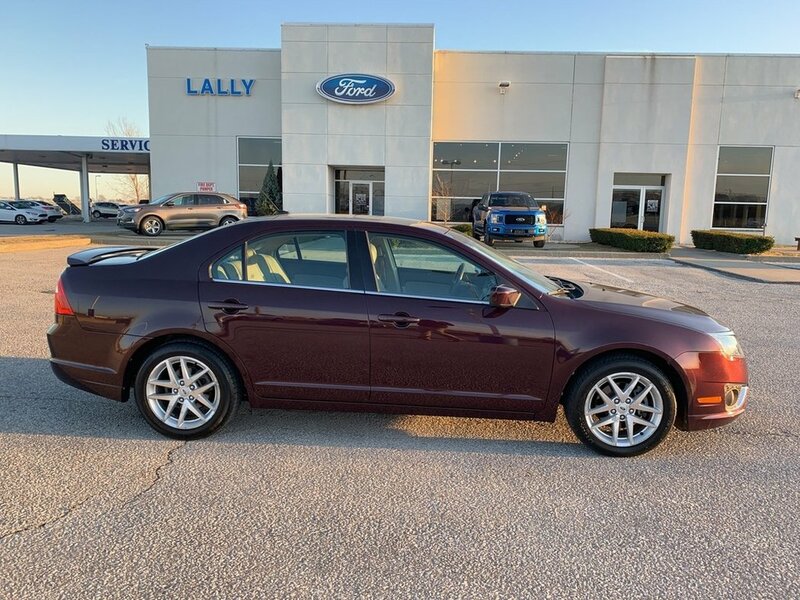 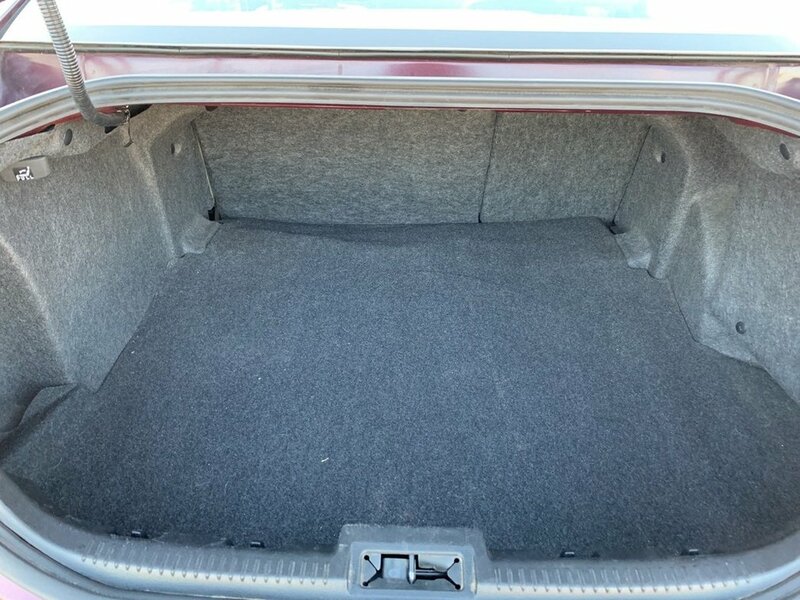 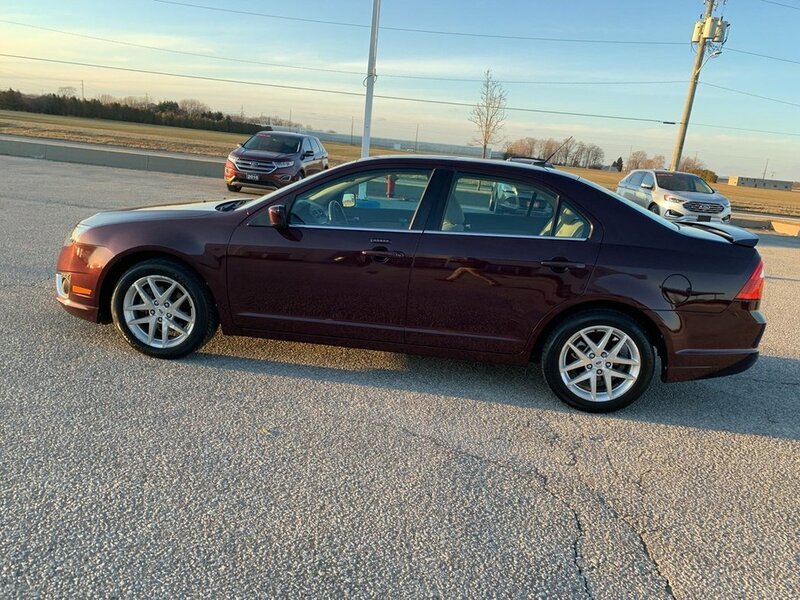 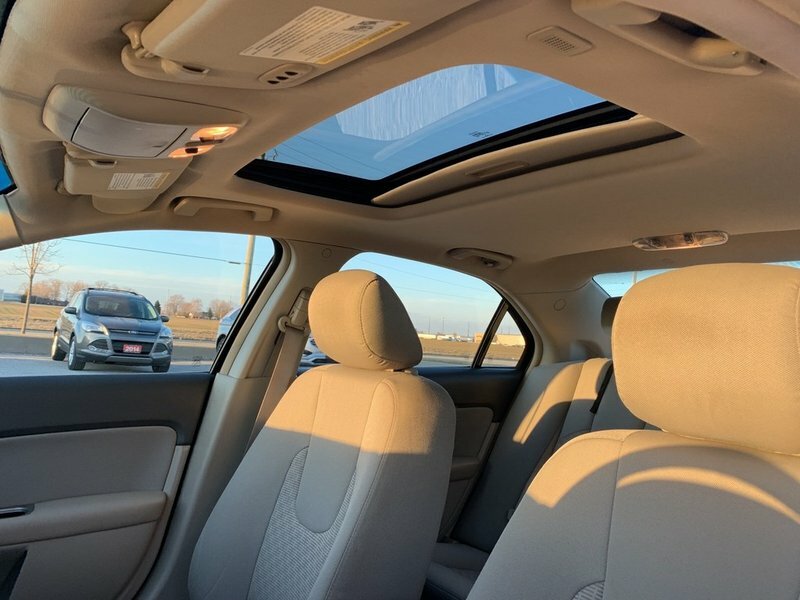 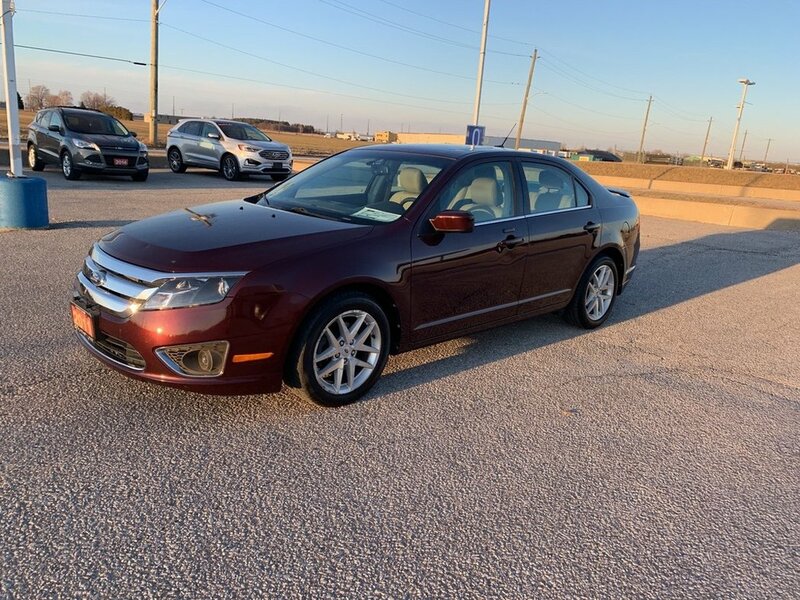 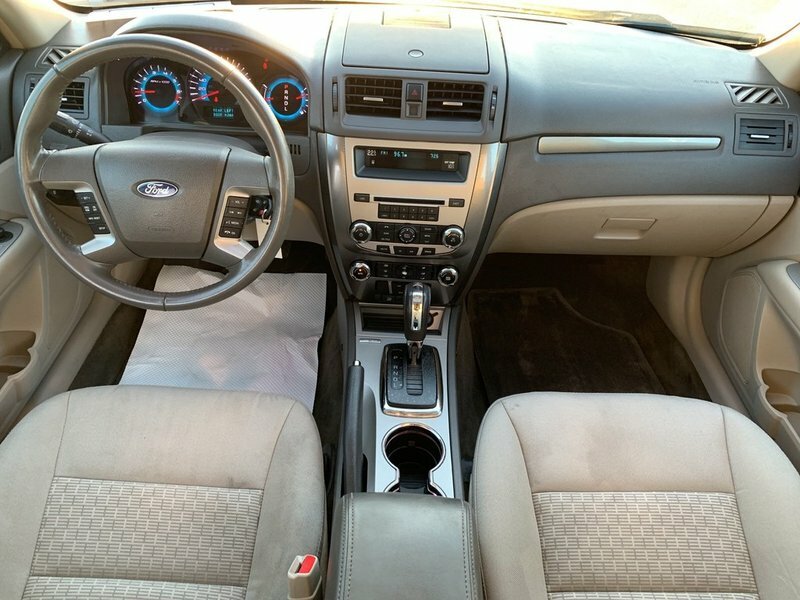 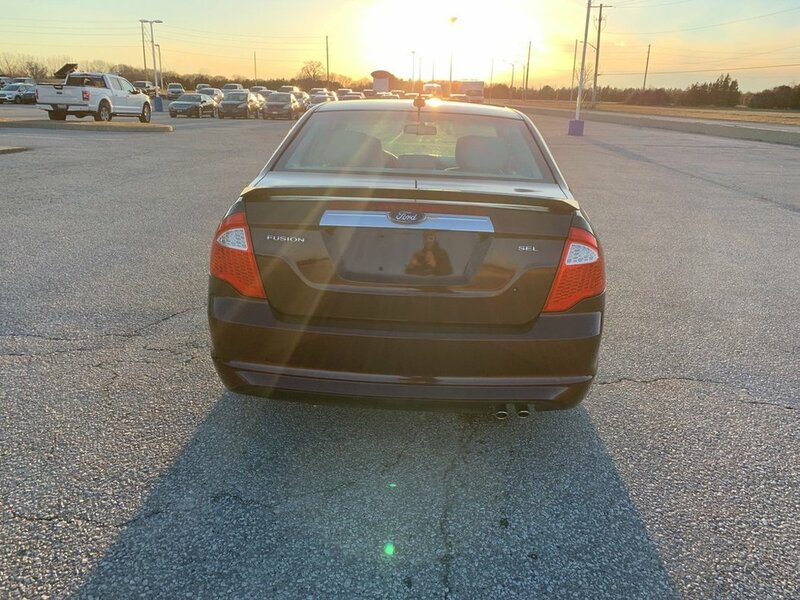 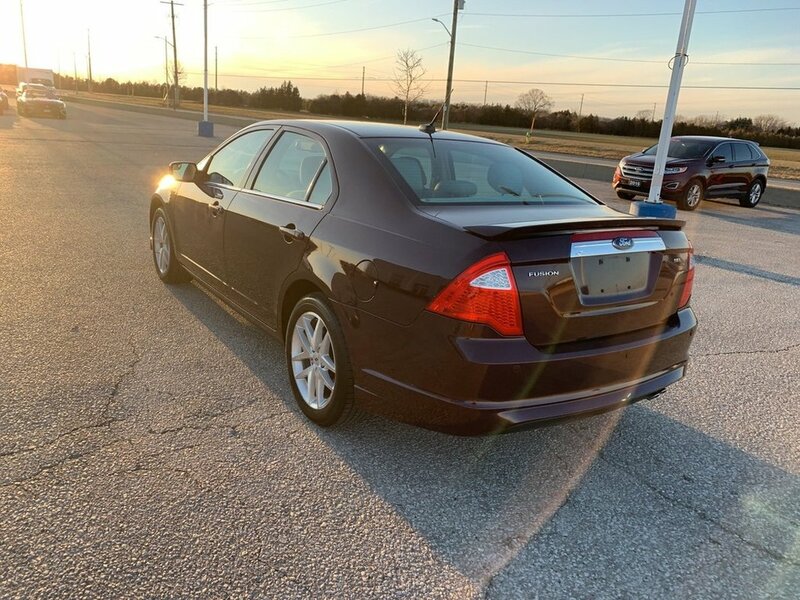 This 2011 Ford Fusion SEL was a local trade that is in excellent condition. 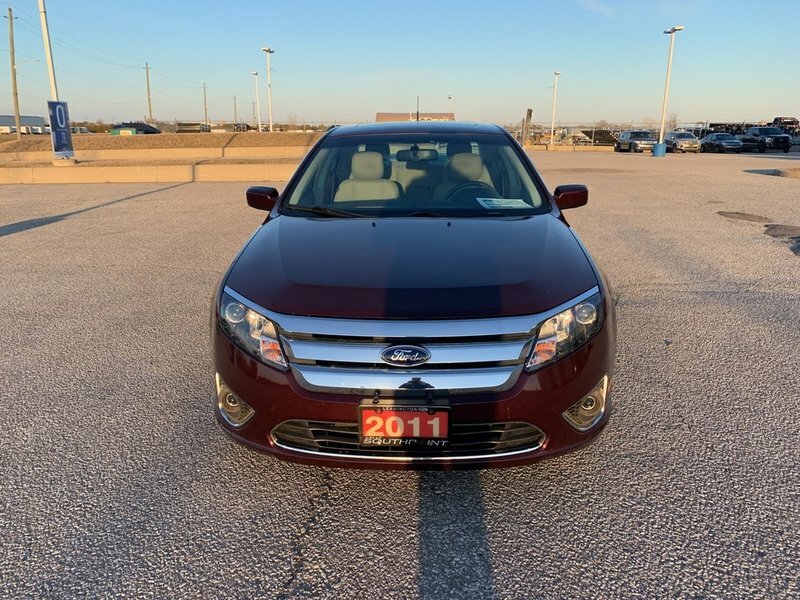 It is accident free and comes with a free vehicle history report.